Come relax, with complimentary fresh fruit, bagels, coffee, tea and mimosas. Also enjoy a 10% of discount card for each person included in your bridal party, to be used for any spa treatments from the time of booking your bridal party to the day of your scheduled bridal Services. We invite you and your party to take advantage of Our Spa treatments to keep you calm and relaxed as your special day approaches. Your wedding day is one of the most important days in your life; spend it with us at Joseph Anthony Retreat Spa and Salon. All trials will be the same price as actual day of services. We ask that your party arrives fifteen minutes prior to the scheduled time as we work on a time oriented schedule. 50% of the total cost is required at the time of booking in order to hold the appointments, and the remaining balance (50%) is required to be paid 72 hours prior to the day of the booked services. We do not accept individual payments. Relax on your wedding day in the comfort of your own surroundings and let us do the rest! 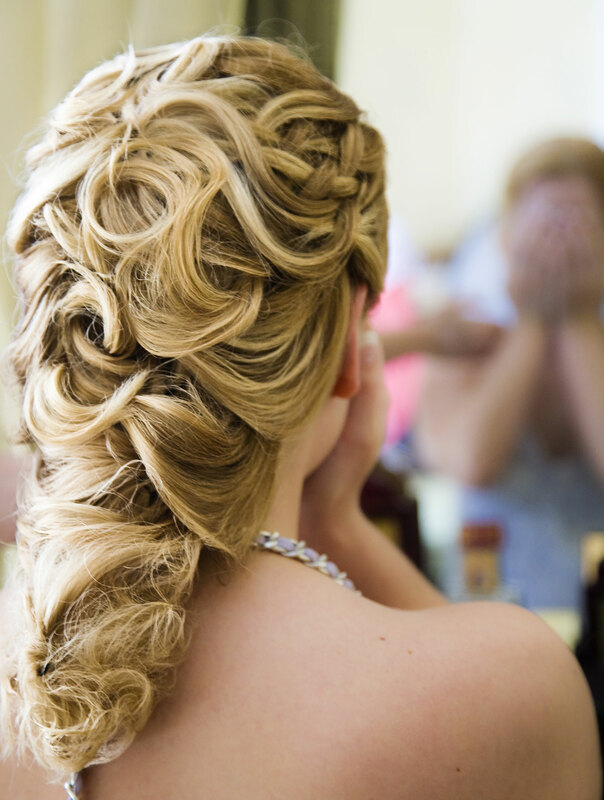 Our team of experts specialize in on-site bridal hairstyling and makeup serivces.